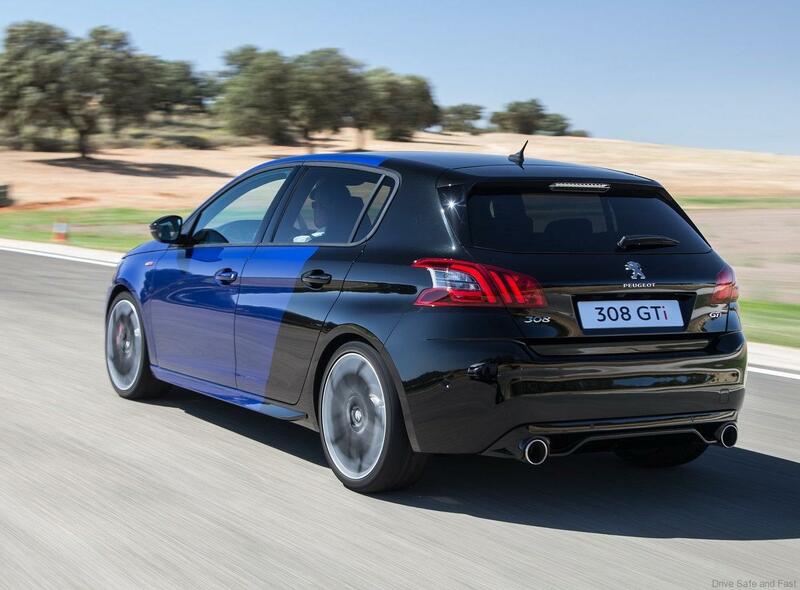 With very impressive specifications and a track ready brake kit this is the hot hatch to own right now. 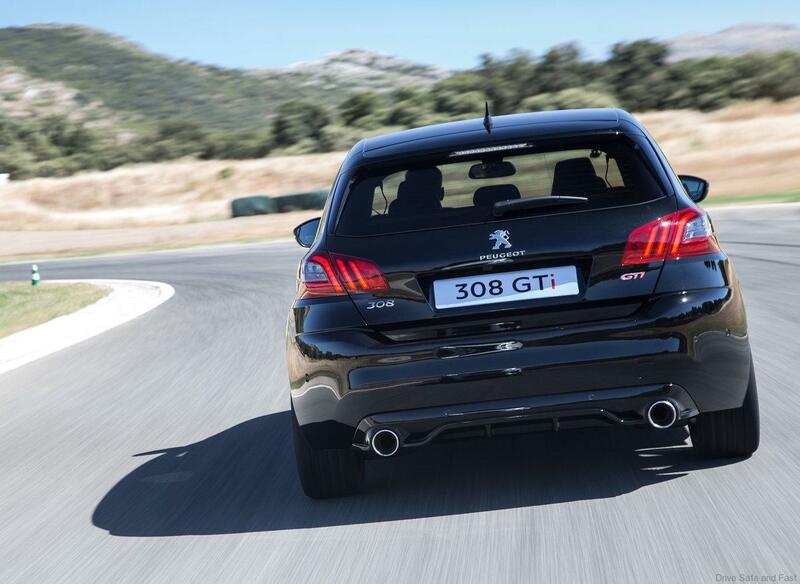 The new Peugeot 308 GTi offers streamlined, classy styling and its design displays well-balanced proportions. 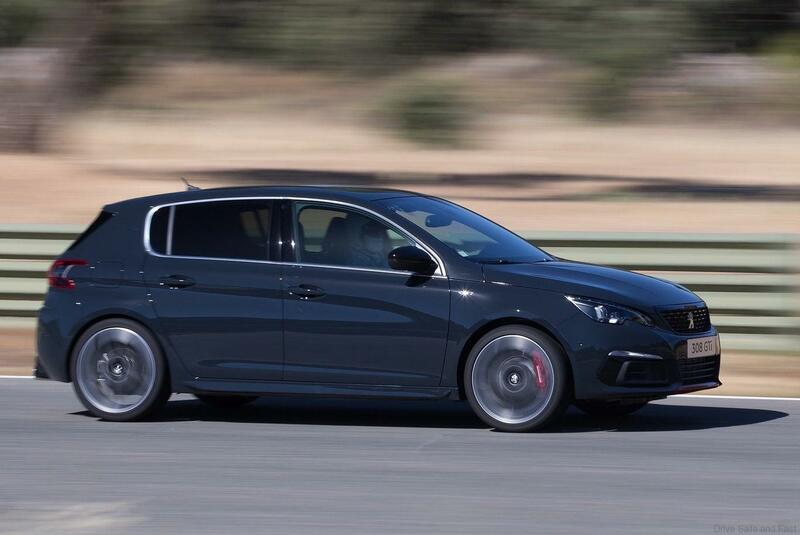 With its reduced overhang, the new Peugeot 308 continues to provide top-level manoeuvrability. 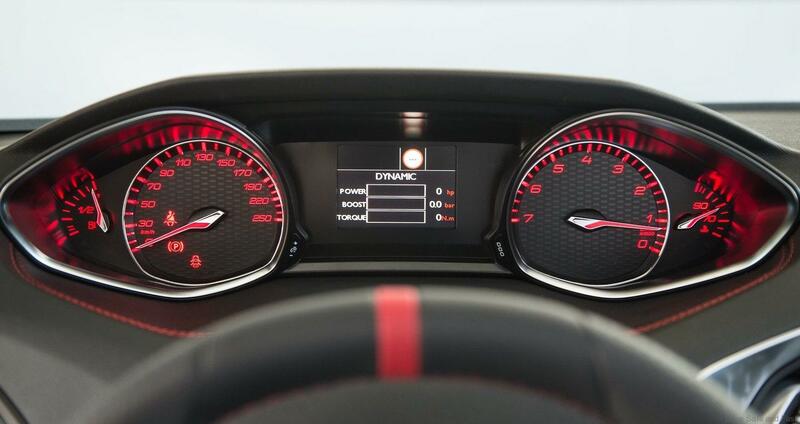 This is why we offer 6 reasons why you should book one today……if you are looking for a performance hot hatch. 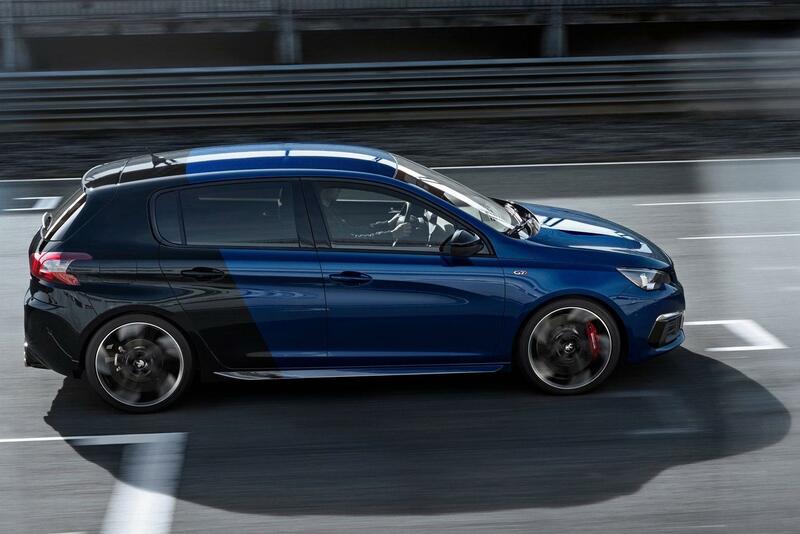 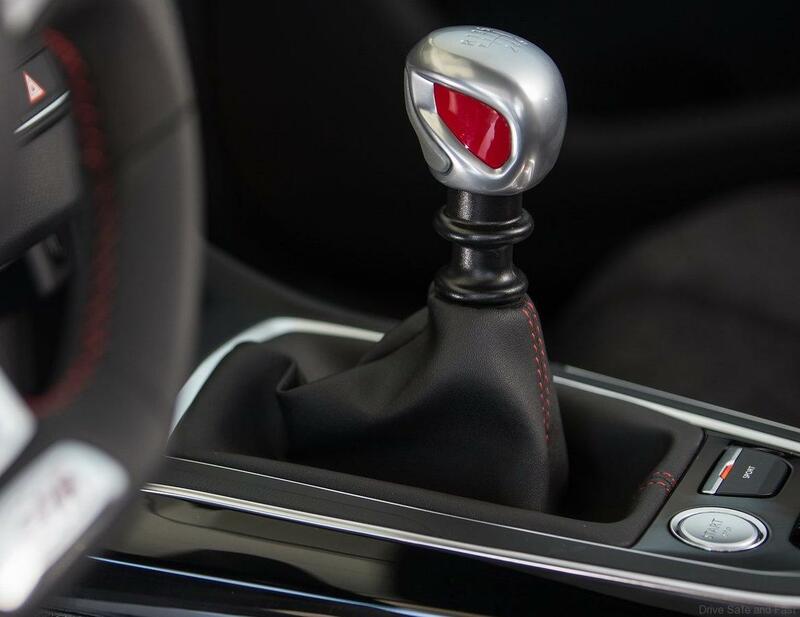 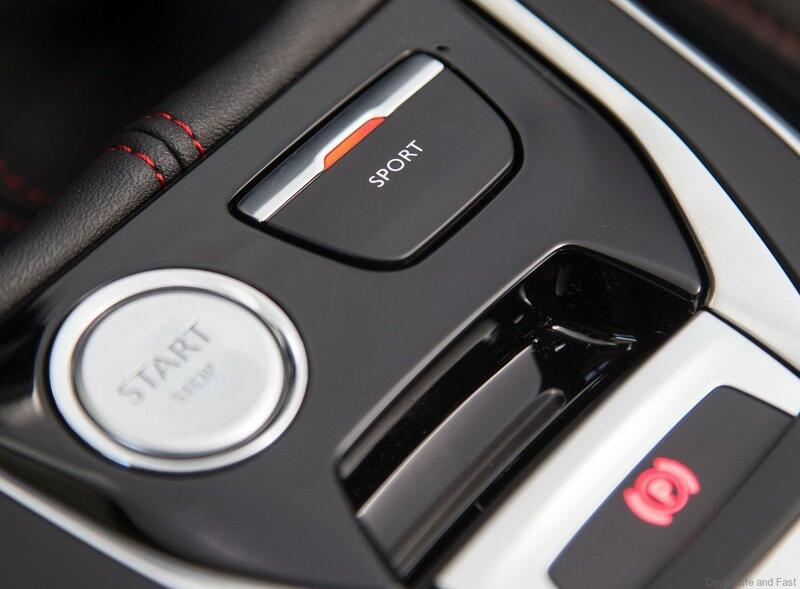 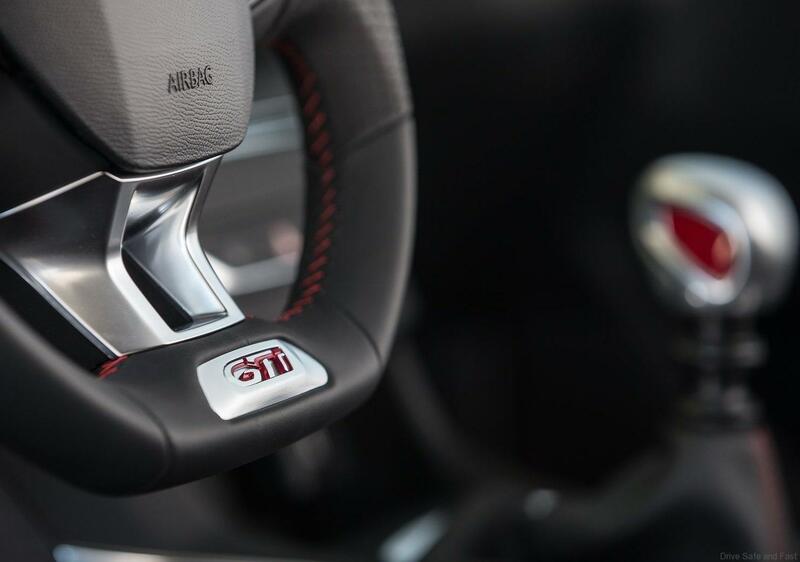 This new Peugeot 308 GTi delivers ultimate driving sensations without sacrificing its efficiency or passenger comfort. 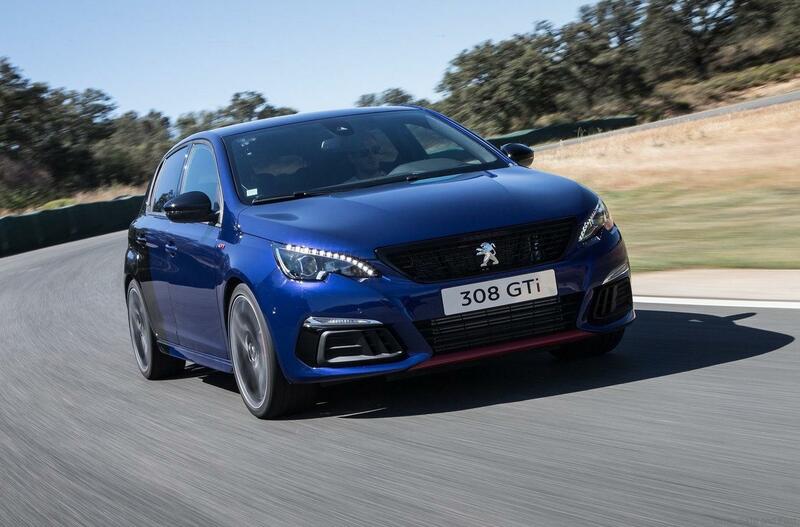 Boasting all the stylish evolutions of the new Peugeot 308, this GTi version transpires sportiness and exclusivity without ever being ostentatious: lowered chassis by 11mm, a completely new front and rear. 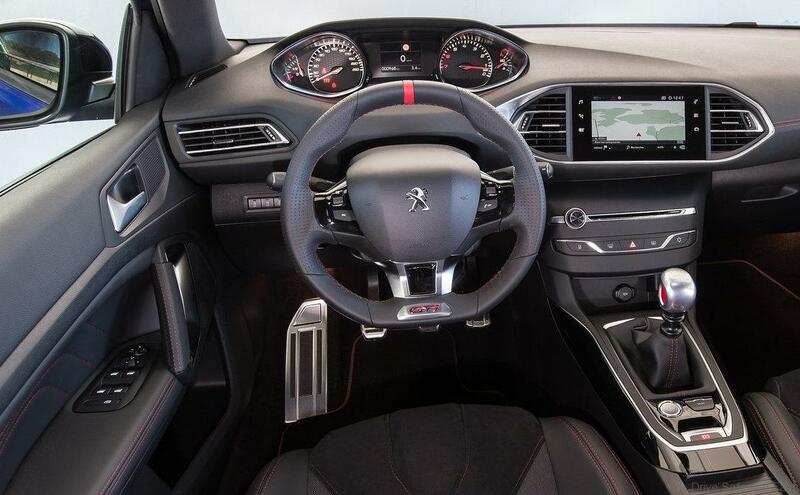 The interior is equally sporty comprising special bucket seats and steering wheel. 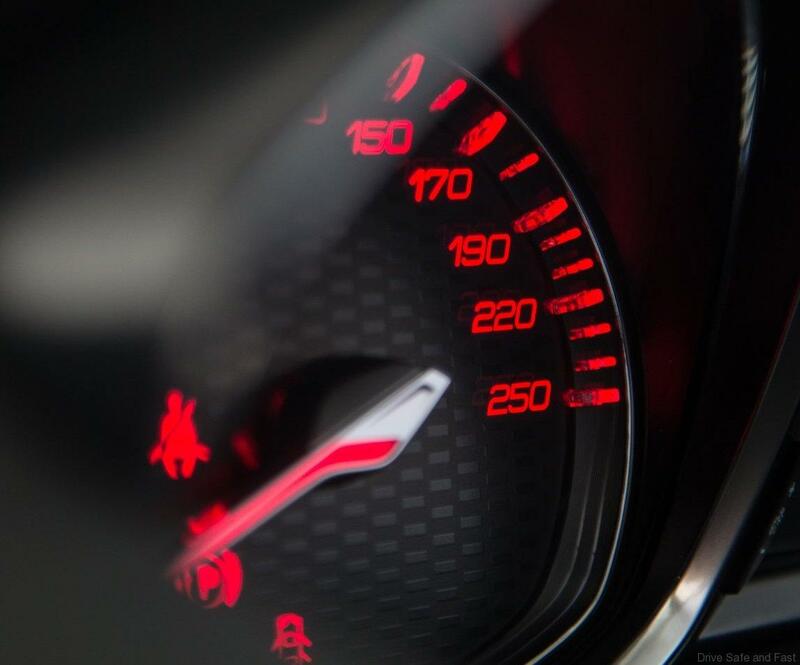 Powered by the ultimate THP S&S 270 engine the new Peugeot 308 GTi goes from 0 to 100km/h in only 6 seconds and takes only 25.3 seconds to travel 1000m from a standstill position. 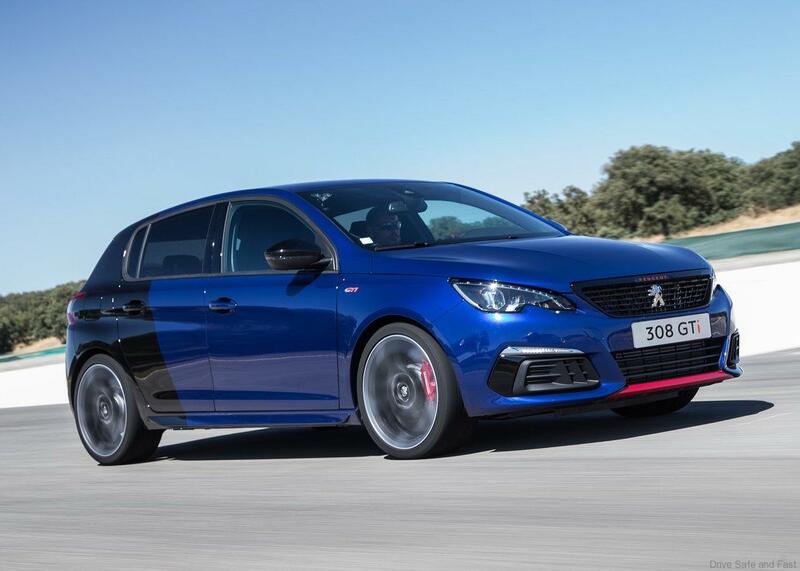 The new Peugeot 308 GTi is equipped with a limited-slip Torsen® differential and 19″ Carbone19 wheel rims with Michelin Pilot Super Sport tires. 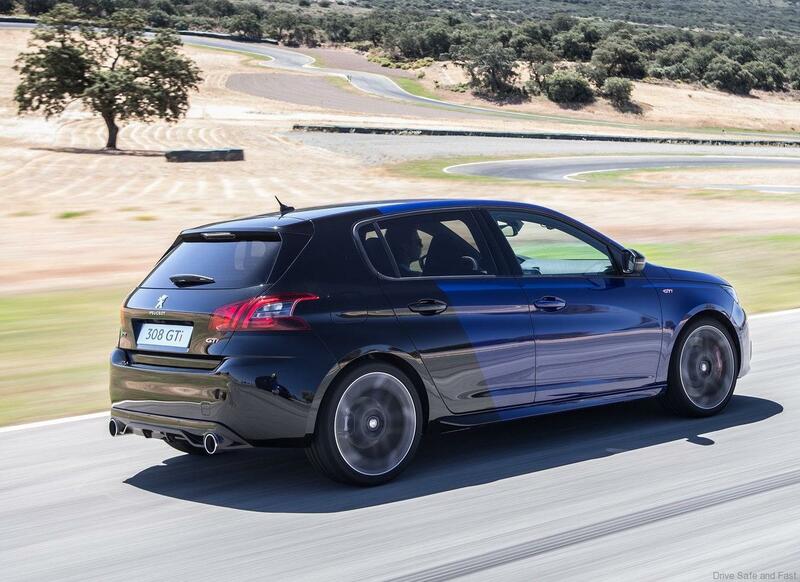 Fitted with 380mm front brake discs, red-painted calipers branded Peugeot SPORT, and 268mm rear brake discs.